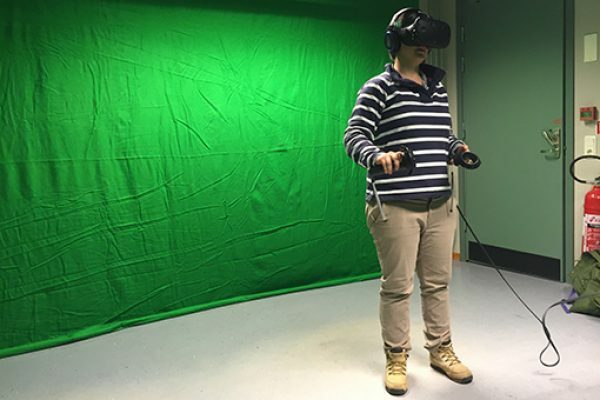 Wilma Zijlema and Cristina Vert share thoughts from a recent discussion on the benefits and threats of blue spaces at the University of Girona. 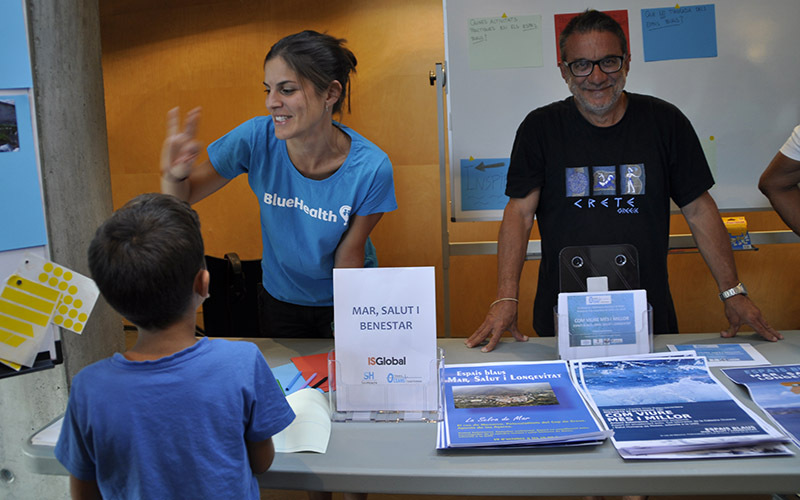 At the end of September, we participated in an event focused on Oceans and Human Health organised by the University of Girona. A variety of subjects were discussed, but what stood out was that the focus was mostly on the threats of blue spaces, such as the risks of eating fish and seafood (heavy metals and allergies); marine biotoxins; and related environmental and epidemiological problems. But of course, there are also benefits of blue spaces, and this is what we wanted to emphasise during the event and BlueHealth is the perfect project to demonstrate these theories. We presented the results of a recent systematic review showing that blue spaces seem to be beneficial to health, especially for mental health and wellbeing. However, there are only a limited number of studies that have investigated these relationships, and it’s clear more research is needed. 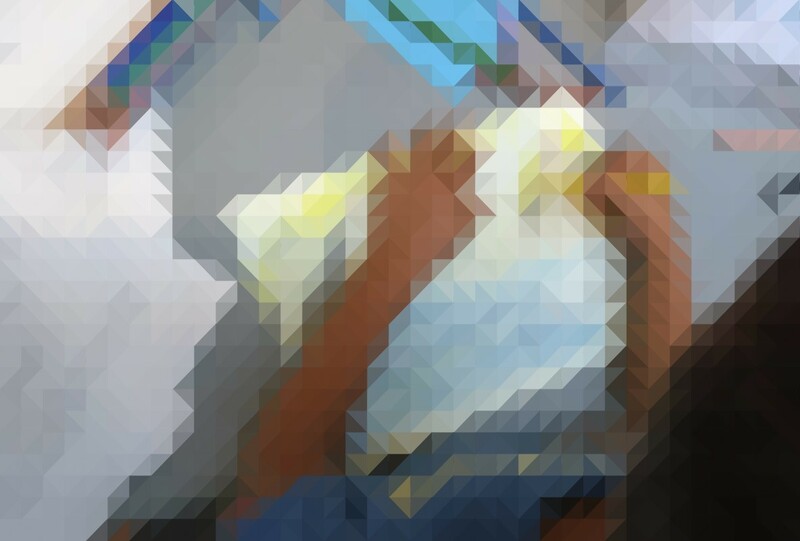 So we outlined how BlueHealth is examining the impacts of focused experiments in local settings. 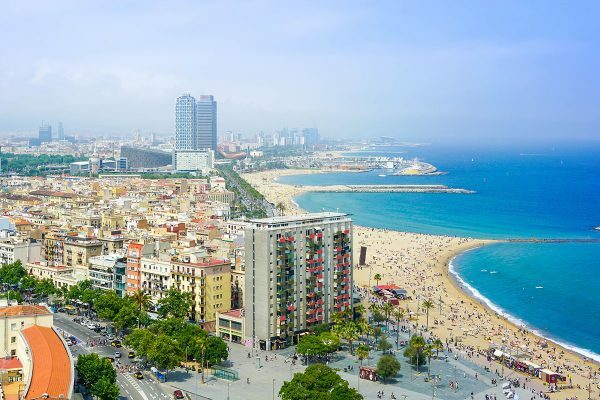 One such project assessed the health impacts of riverside regeneration in Barcelona, showing that by enabling greater physical activity, such an intervention could result in health and health-related economic benefits. 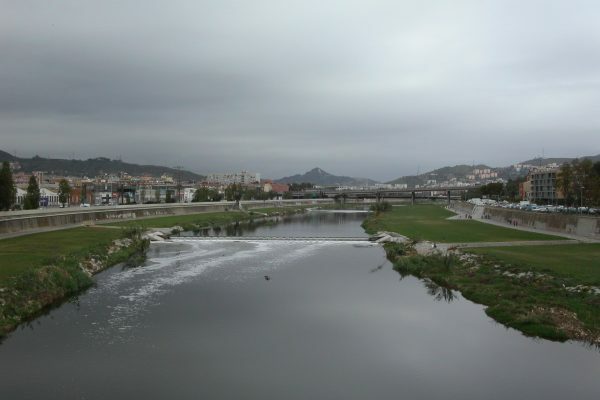 Similarly, another urban riverside regeneration project in Barcelona improved access to the riverbank, resulting in an increased use of the renovated area. We’re still waiting on the results from another study in the city, examining the health benefits of walking along the beach, compared to walking in an urban area. Researchers from a range of different disciples participated in the event, including medical doctors, biologists, engineers, environmental scientists, and neurologists, as well as professionals from public administration (such as marine ecosystem managers), the private sector (pharmacists), and general public. This really enriched the quality of discussion, because we could listen to people with different backgrounds and different work responsibilities. It was surprising to see how the audience raised the importance of considering the “negative” part of being exposed to blue spaces in our studies, such as sunstroke, skin cancer, vandalism, and abuse of alcohol consumption around blue spaces. Besides this, some people highlighted the importance of communicating our results to governments and local health services. On the second day of the event, we had the wonderful opportunity to visit Cap de Creus, a natural area in the north coast of Catalonia. Here we gave a workshop to raise awareness of the benefits of blue spaces. We showed photos of different blue spaces around Europe, and asked people to evaluate each photo according to which they liked the most and which the least. 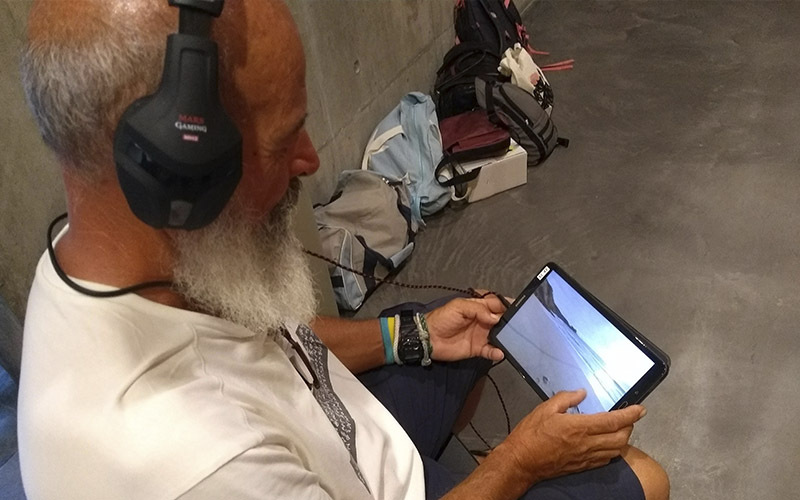 We also created an “inspiring corner” where people could watch a virtual reality video of blue spaces (created by our colleagues from the University of Exeter) and hear the sound of the waves. The idea was to let them feel the experience of being exposed to a blue space even though we were indoors. 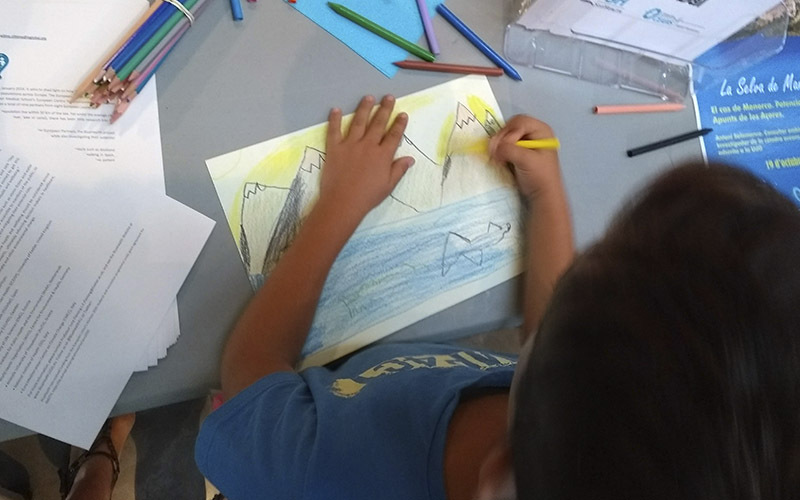 We also asked children to draw their favorite blue space and were impressed by the artistic qualities of the Catalonian kids! These 2 days in Roses reminded us that blue spaces may pose threats to human health, but there are definitely also benefits. This was more than obvious during the trip to Cap de Creus, where we could enjoy an exceptional blue space. However, there is still a lot of work to be done to enlarge the evidence and to understand the mechanisms between blue spaces and health.